The Tornadoes do it again!!! 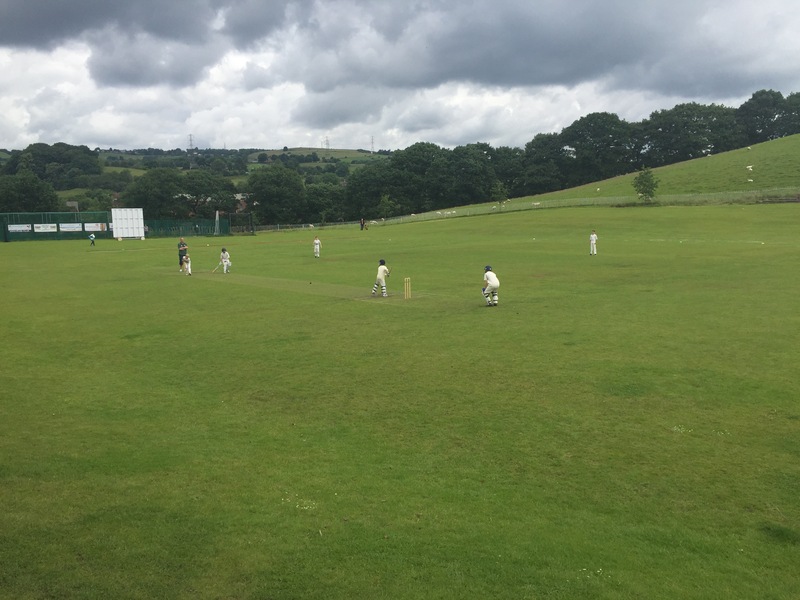 Once again we had a lovely sunny morning for the under 11’s away against Compstall. This was going to be a tough game as Compstall have won all their games bar one which they drew. We were also missing two key players in Charlie Harris and Henry Godley, luckily for us Felix Elliot was eager to step up to the crease. The boys batted well ending on 248 – Tom Chambers on 17, Charlie Morris and George Ainsley on 11. The fielding was tight only giving away 33 runs but taking 4 wickets, once again Tom Chambers was on top form taking 2 in his first over. The boys have won all 9 games with 1 more to go……can they go unbeaten?! Epic win boys, well done!